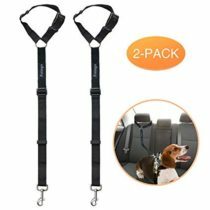 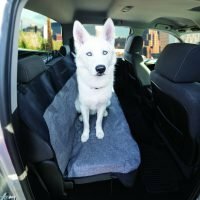 Keeping your dog secured while you’re at work or on the road is extremely important for some pet owners. 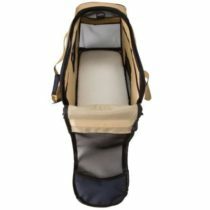 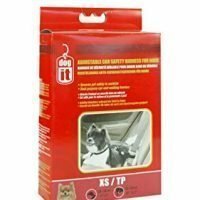 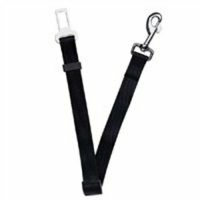 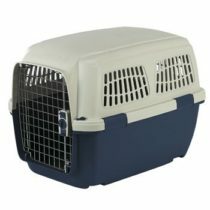 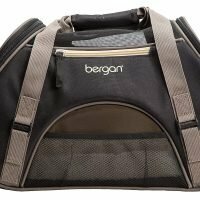 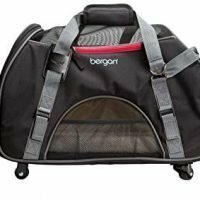 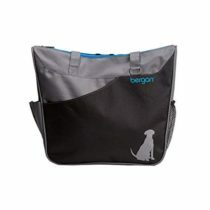 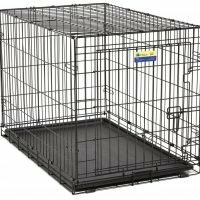 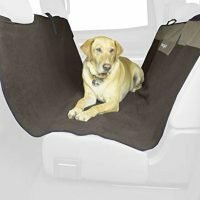 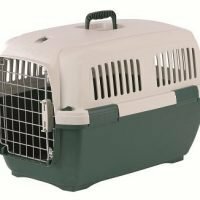 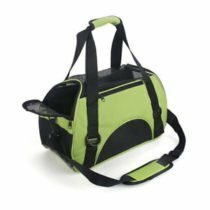 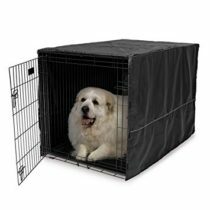 Make sure your dog is traveling and sleeping comfortably by exploring our recommended dog carriers. 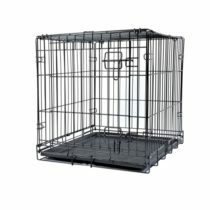 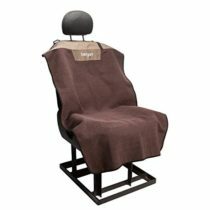 Contact us today for any availability of these items.